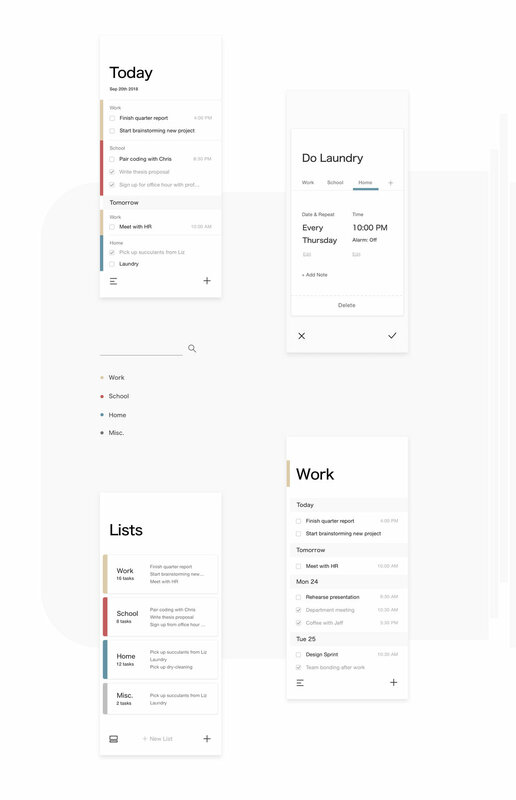 TooDoo is a to-do list app that is elegant yet easy to use. It features a straightforward home screen that shows you everything scheduled for today and forward. 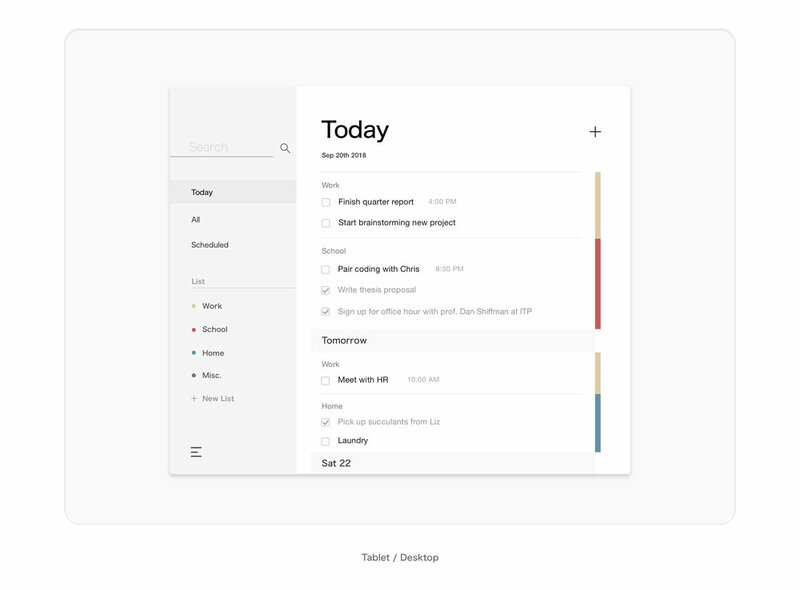 You can set up reminder and repeat when you open a to-do as well as create lists and tag them with colors.